Golden Fist International has been working in Dubai since 1992, and has made a good brand name among the people of Dubai. The centre helps in enhancing self-confidence, improve the concentration and increase the physical strength and flexibility. They offer gracious and welcoming environment to all the visitors. Golden Fist International also teaches PARIKRAMA to the individuals so that they can relax and invigorate their minds, and help to focus on their goals and objectives. It also helps in reducing excess fat and uneven shape of the body. At this centre, regular classes are taught to the individuals in a professional manner. Their instructors are highly educated and certified by the ministry of youth and sports. Moreover, kid’s karate and yoga classes are also offered under the supervision of professional and expert staff. 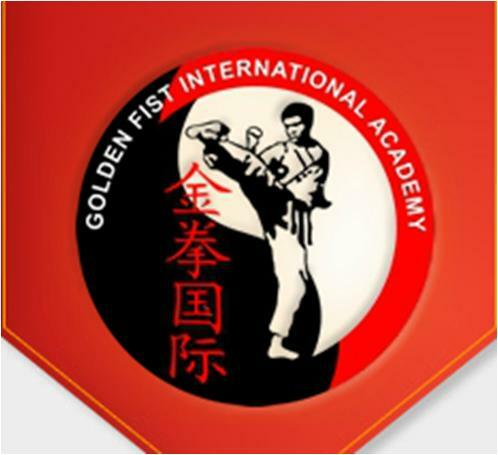 Golden Fist Karate remains open throughout the week. Its operational hours are between 9am to 1pm and 3pm to 10pm. Al Fahidi Metro Station 2 is the nearest metro station to the centre. It is 180m away and by walk it takes about 3 minutes to reach there. 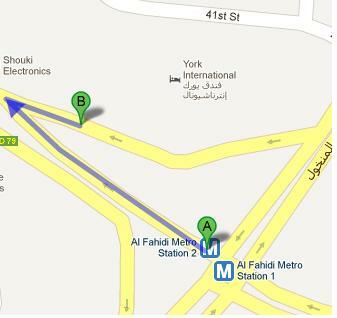 Head northwest on Khalid Bin Al Waleed Rd/D 79 and then take sharp right to get to your destination.